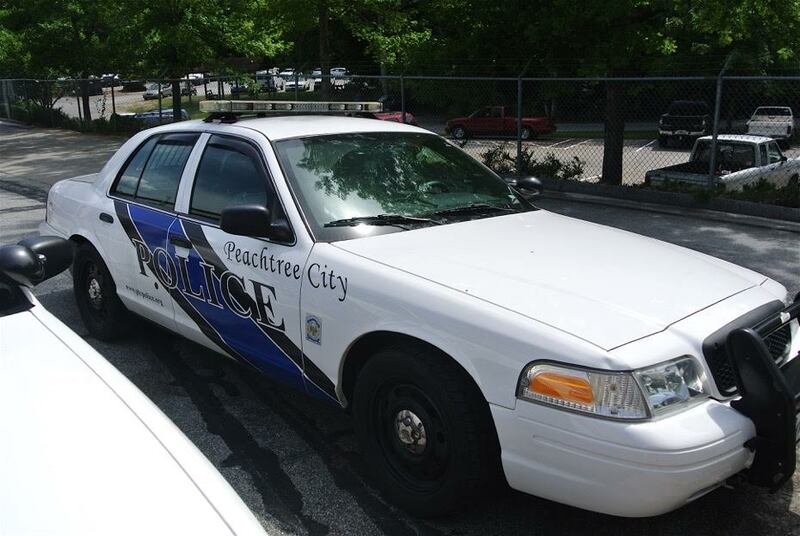 A Peachtree City man who initially found the body of a suicide victim in a wooded greenbelt in the Spooner Ridge area on March 28 has been charged after the investigation determined that he removed the handgun and placed it under rocks in another area. The man had his brother make the call to 911 to report finding the body because he erroneously believed there was an active warrant against him. Kevin Lynch, 32, of Pat Mell Drive, was charged with obstruction, theft by taking and reckless conduct, according to Peachtree City Police Department spokesman Matt Myers. As originally relayed by police, the body of a Peachtree City man with a history of making suicidal threats was found by a man walking his dog near dark on March 28 in the area of Spooner Ridge and Pat Mell Drive. The body was off the cart path and well into the greenbelt area, Myers said. 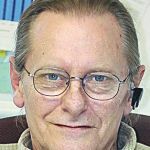 Myers said the investigation at the scene revealed that the death was by suicide, though the handgun used was missing. Multiple interviews later that night and into the following day showed a different set of circumstances relating to the missing handgun. It turns out that Kevin Lynch was the person who found the body. While at the scene, and initially thinking that the whole thing was a joke, he picked up the handgun, Myers said of the explanation given by Lynch. Myers said Lynch told investigators that he then left the scene after realizing it was not a joke and, after having touched it, took the gun with him. Lynch said he took the gun because he believed there was an active warrant against him, Myers explained, adding that there was no outstanding warrant issued for him. Lynch then went to get his brother (the man with the dog who reported finding the body) and returned to the scene with him. Lynch asked his brother to make the call to 911, but to give him a three-minute head start, said Myers. Myers said Lynch then left the area and placed the handgun under rocks in another area, which was within the public right-of-way. Lynch after the interviews was charged and placed under arrest, said Myers, adding that the handgun was recovered. Myers said the investigation also concluded that the death was a suicide, due to a self-inflicted gunshot wound to the head.